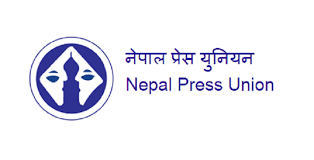 Kathmandu– Nepal Press Union (NPU) has said it has been aggrieved by the demise of journalist and its central member Ramesh Chalise. NPU general secretary Ajay Babu Shiwakoti, in a press statement today, said the NPU was deeply saddened by the news about the death of Chalise who was also the former central member of the Nepal Trade Union Congress. Describing Chalise's death as a big loss to the Nepali media and trade union movement, he extended heartfelt condolence to the bereaved family. The 45 -year-old was injured some days ago in a motorcycle accident and died Monday. He was the resident of Chobhar, Kathmandu and was the press advisor to the then sports minister Rajan KC. 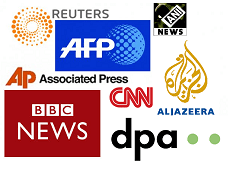 The NPU is the association of democratic media personnel.